Set in the natural beauty of the National Parco di Etna, Villa Segreta is an ideal destination for your “secret” holiday. 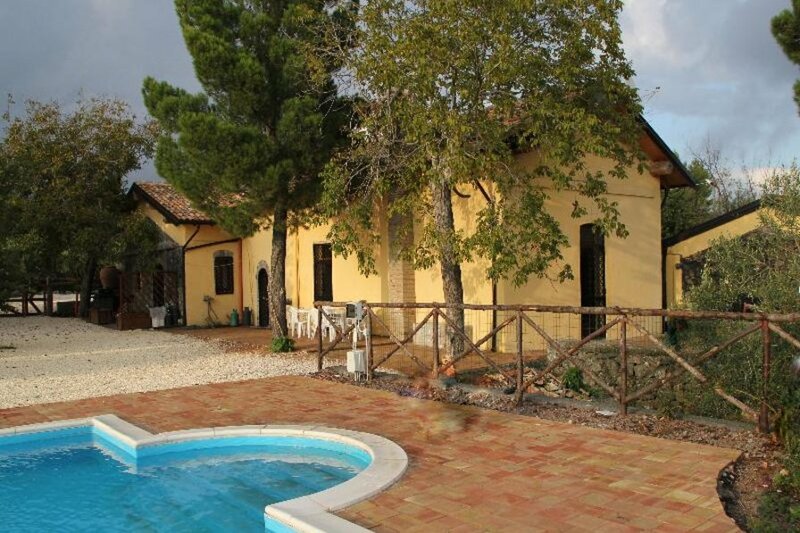 The accommodation is made up of a comfortable apartment in a 300 year old restored Sicilian Farmhouse and Vinery. Set on two floors with an open galleried bedroom upstairs, and a second bedroom and other facilities on the ground floor the holiday Villetta is ideally situated for holidays throughout the year. A beautiful shared swimming pool is available for use from May to September, and a cosy open fire available for those looking to use it as a base for skiing on Europe’s southernmost ski runs (usually from December to February ). If you come in December, you may have an opportunity to assist in making Olive oil, in October winemaking. The grounds are made up of approximately 15 acres of Olive groves, and vineyards with fig, sweet chestnut, cherry, peach, mulberry and apricot trees and lead directly on to some beautiful walks, good for serious ramblers and for those just fancying a stroll after dinner. In fact Villa Segreta is an ideal position to allow you to explore all of Mount Etna’s beautiful countryside and experience the untamed countryside. A walk in the spring surrounded by wild crocuses and a host of other flowers is a real delight. There is a reasonable restaurant within walking distance and many more just a 5-10 minute drive. There are two good double bedrooms and a cot is also available. Beautiful views from garden and pool area and amongst the olive groves of Mount Etna. Guests have use of the owners washing machine or can indulge in the laundry service that we provide for a small charge your load of washing will be delivered back to you clean and pressed.